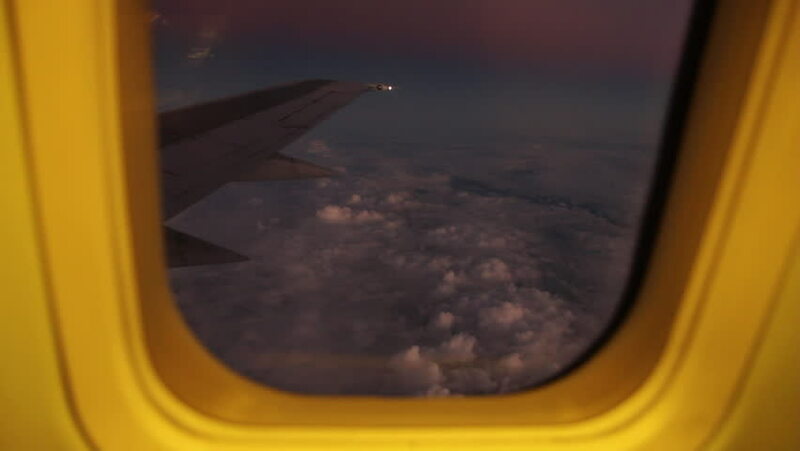 POV through an airplane window as the plane flies through orange clouds at sunset. hd00:12View from airplane window to clouds at night. 4k00:13Womam is gently putting colourful laundry into washing machine. A young girl closes the door of the washing machine foot. The washing machine drum washes clothes. 4k video.